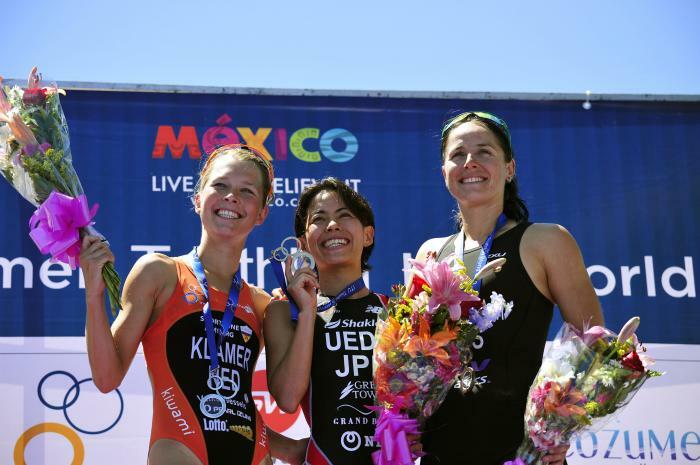 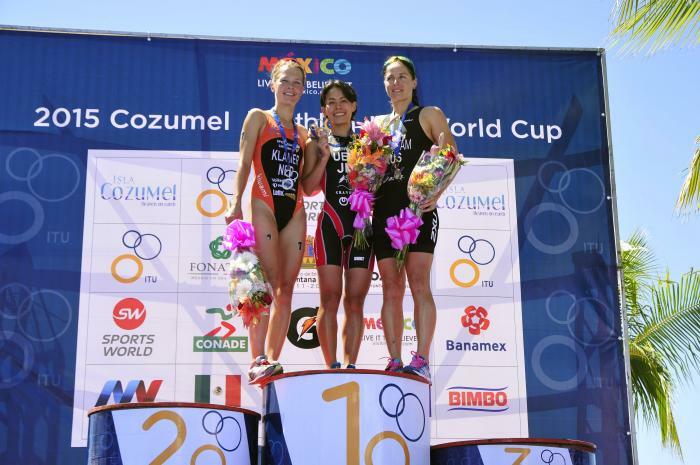 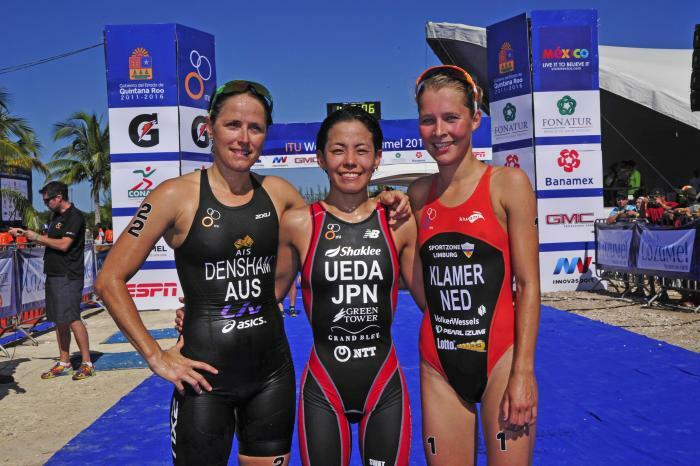 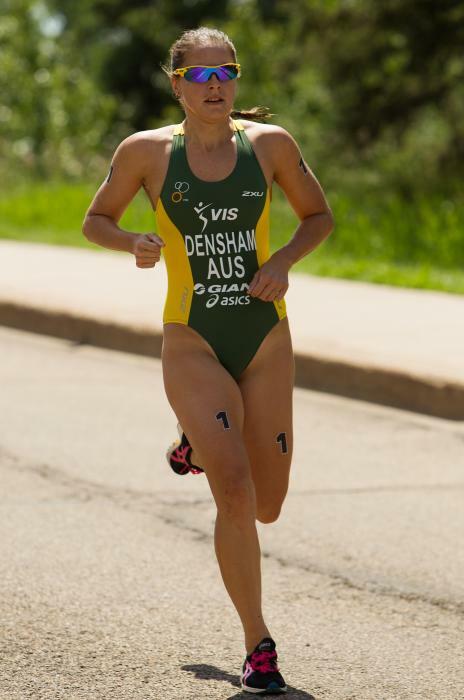 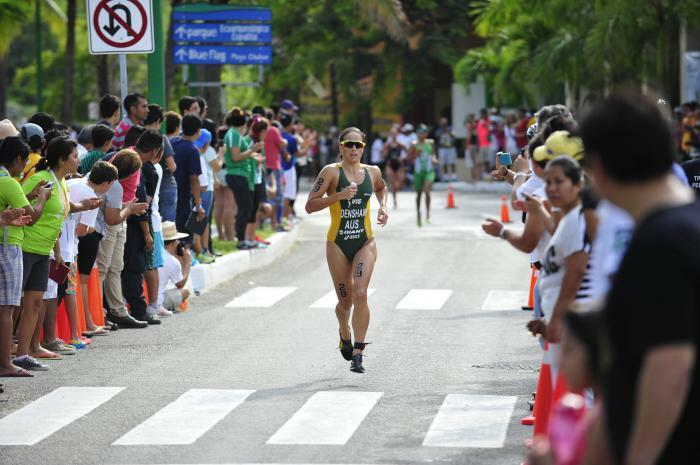 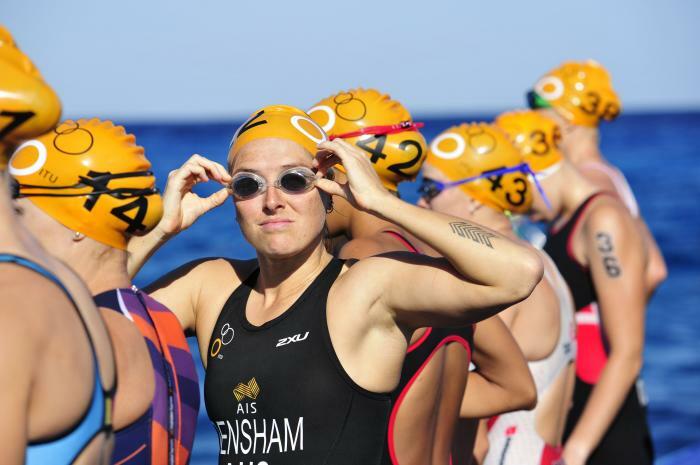 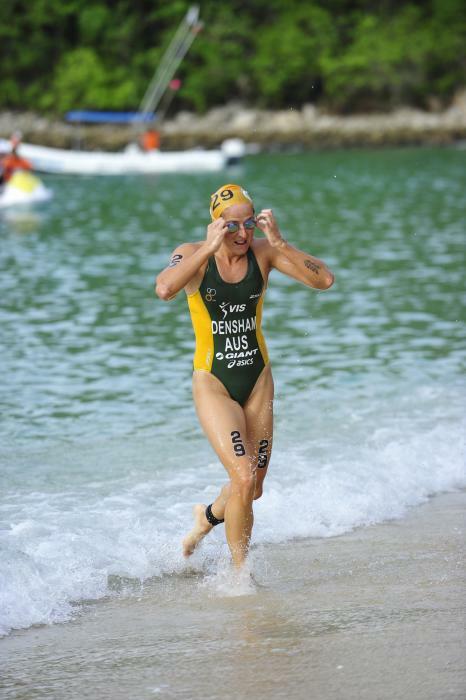 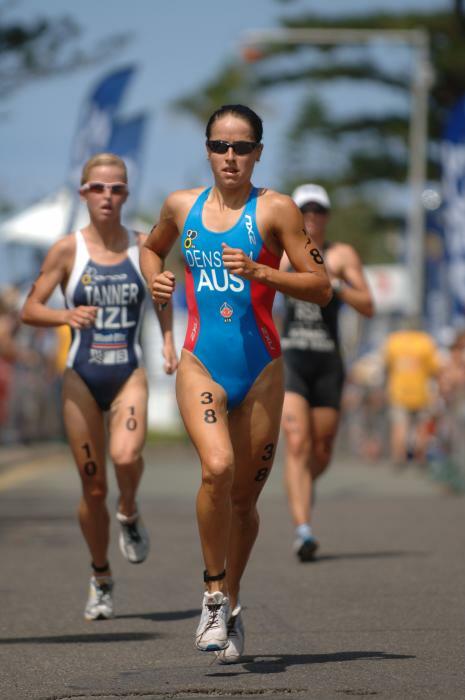 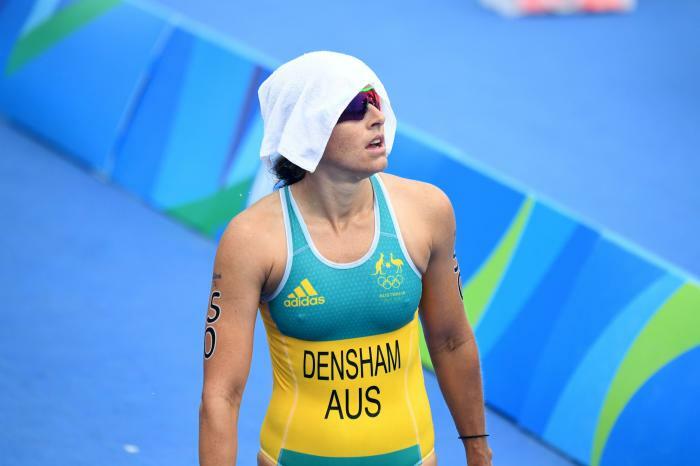 Ai Ueda (JPN) gets to add another Mexican city to her list of World Cup accolades as she was deemed victorious at the 2015 Cozumel ITU World Cup. 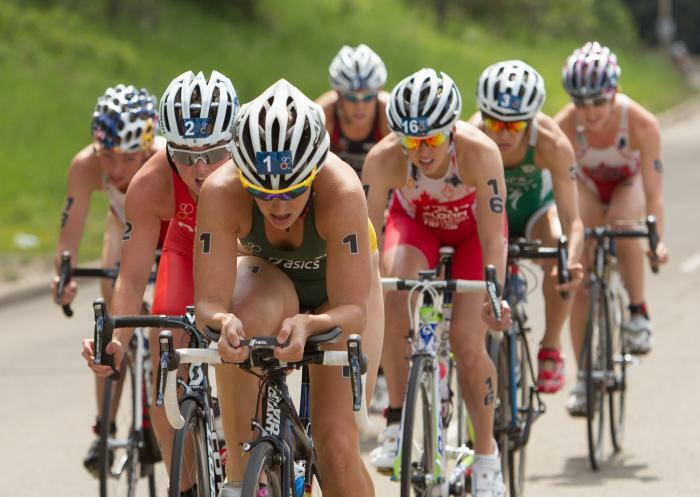 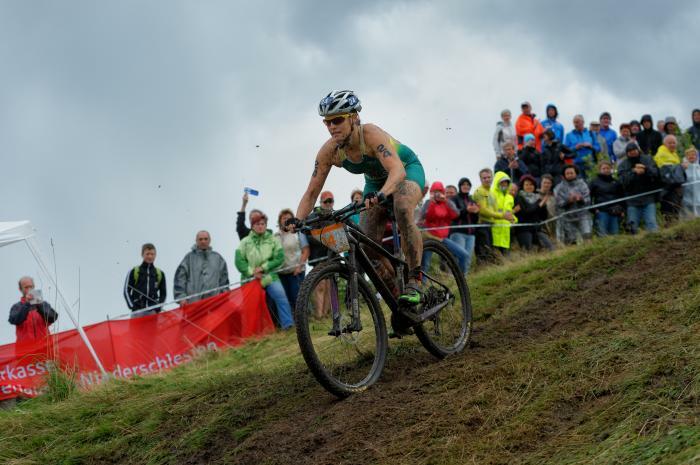 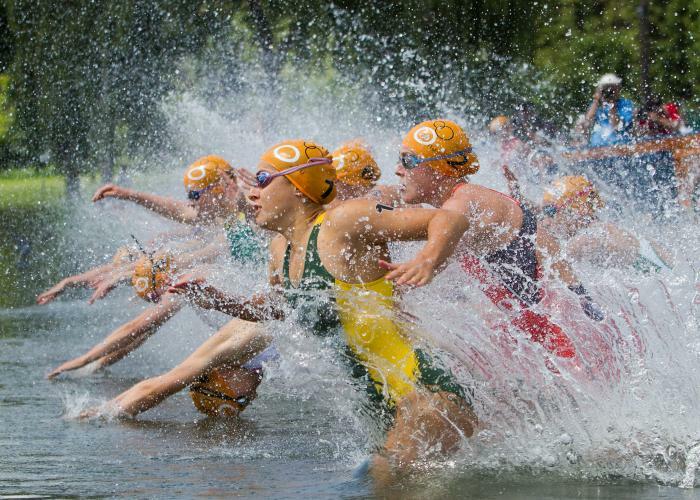 With just three races left on the 2016 calendar, the points race for World Championship crowns has heated up as the World Triathlon Series heads to Stockholm. 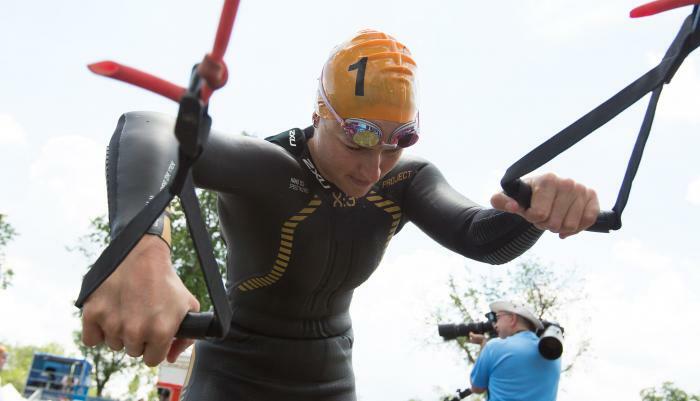 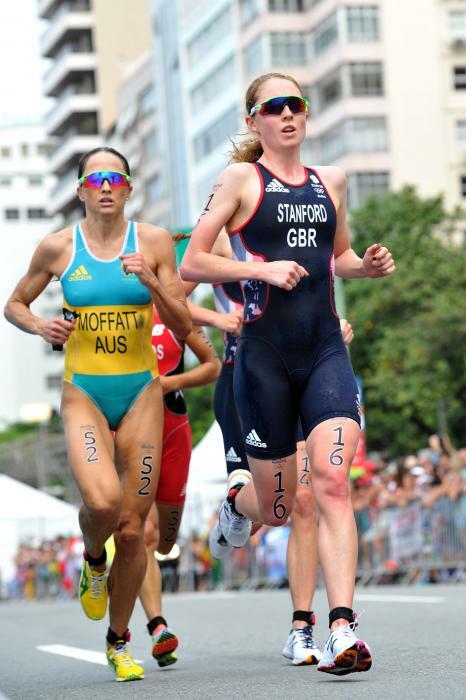 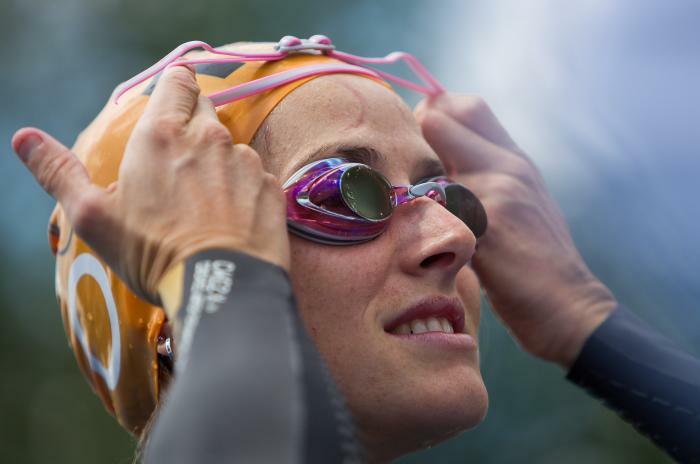 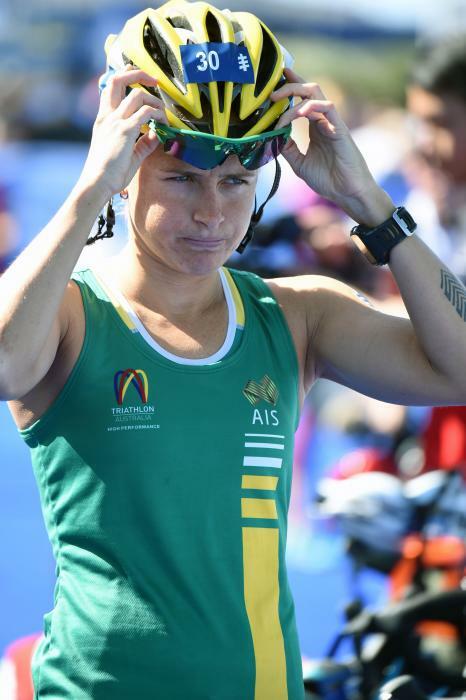 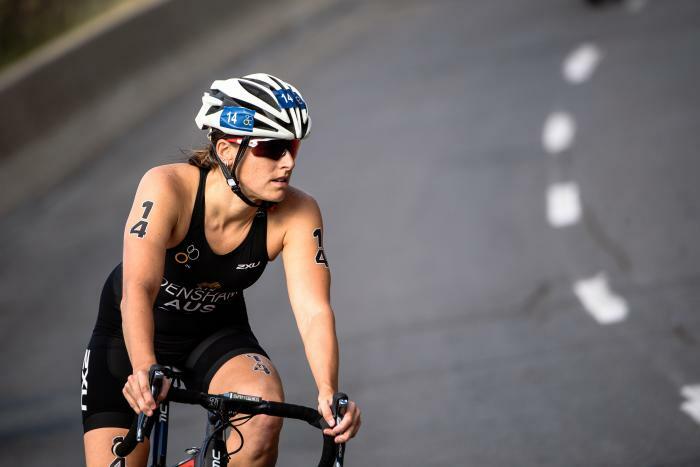 Under foggy skies and a slight chill in the air, Great Britain's Vicky Holland announced her return from injury in style with her first ever World Triathlon Series win.